Dragonfly Designs: It's all fun and games, until there's a crack. First, I have to show you the Spiderman cookies Little Man decorated. Didn't he do an awesome job?! Not bad for a 6-year old. I started one for him, gave him a guide as to where to put the lines, gave him the icing bag, and let him go to town. Oh, and if you want a GREAT sugar cookie recipe, head over to Sweet Sugar Belle and get hers. And the frosting. Invest in some meringue powder for the frosting - trust me, it's worth it. It doesn't matter if you just want plain round sugar cookies with great frosting for a party, or if you're going to invest the time to do colored frosting and decorate the cookies within an inch of their lives. She has hands down the best recipe for the cookies and frosting. They are not too sweet, the cookies stay soft (if you like them soft - if not, there is no hope for you), and the icing makes a BOATLOAD. Prepare EVEN with the half batch to have a large container for the extra. The good news is, you can store it in your freezer and just stir it back up to revive it. It'll last practically forever. But all bets are off for a zombie apocalypse. 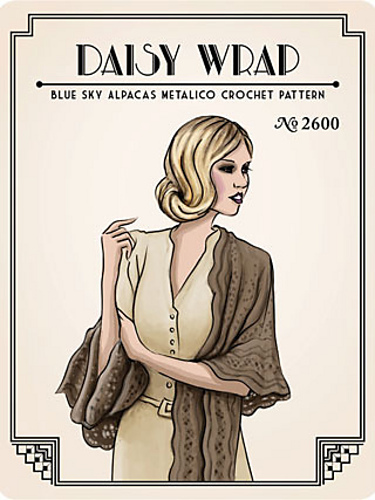 This is the Daisy Wrap from Blue Sky Alpacas. It doesn't look like much right now, but it is 20% complete. 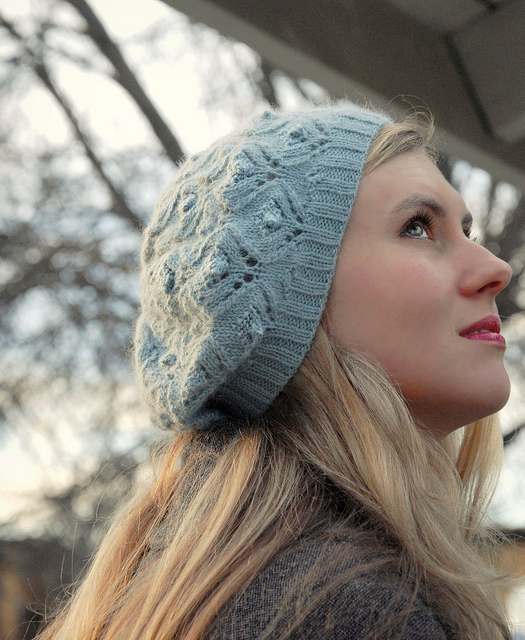 There are 5 pattern repeats for the Small size, and I've done the first one, and I'm working on the second one. I hope to have it complete by the end of next week, or the week after, depending on how much time I can devote to it. This does, unfortunately, require some concentration, which means I have to pay attention. It is lovely, and the yarn is yummy, and the pattern is quite simple, but again, does take concentration. It's been set aside for my Cloudy Day hat, which I had to rip back again. I'm not sure that the bobbles are coming out right. I have to research that, and see what's going on. They all pop backward. Speaking of popping, I was putting Little Man to bed last night, and he was playing as usual. He always loves to play with Mommy, and I can't say I blame him - he's a lot of fun. I was trying to get up from the floor, and he was trying to jump on his bed. His head met my nose with a lovely crack. Then a stream of blood started. Fortunately, nothing is broken, just bruised, and he was very sorry. He really didn't mean to do it; it was an accident. I now feel like I have a cold. That was not a good way to end a Monday - with an ice bag and some Witch Hazel. On my nose. Was your day better? Hopefully it ended better!